The Saturday after Thanksgiving has become known as Small Business Saturday. Big box stores and behemoth online retailers typically dominate the holiday shopping scene for most folks. But for those who are willing to step away from the programmatic algorithms and maelstrom of the mass merchant deal bin, wonderful shopping experiences await at small businesses everywhere. Forget the fact that small businesses power the economy. For shoppers, the real reason to support small businesses is that they have an advantage the mega retailers will never be able to match. The personal touch. Talking to a real human being who actually wants you to enjoy your purchase. Even small businesses who offer products online usually have more personal customer service than their AI driven competition. 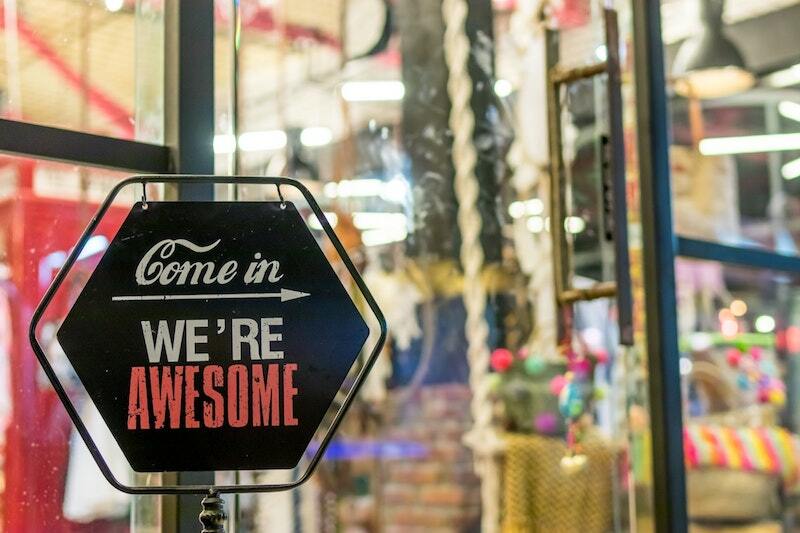 So, if you’re looking for where to start your holiday small business crawl, here are some Illinois small businesses that might just have that perfect gift you’ve been looking for. Retro apparel for all those brands you loved growing up. You can order online but these guys are still hyper-local. Specialty oils, vinegars, and seasonings that will change how you flavor your life. Holiday gift baskets are available. Lunch delivery and catering service featuring plant-based, gluten-free, organic meals. Also, available at select grocery retailers throughout Chicagoland. Give the whole family the gift of play. Badminton, volleyball, basketball, cricket (don’t worry, they’ll explain it), and more. Unique, handmade gifts you won’t find anywhere else. The Swiss Army Knife of your hair and beauty routine. Really. Not Kidding. You can download pdfs of the latest reports from the SBA for the nation and by state.